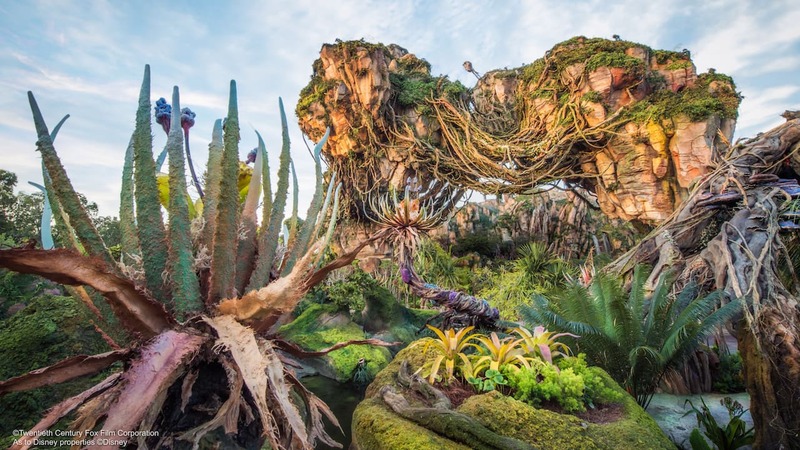 Are you planning a visit to Walt Disney World Resort this fall? 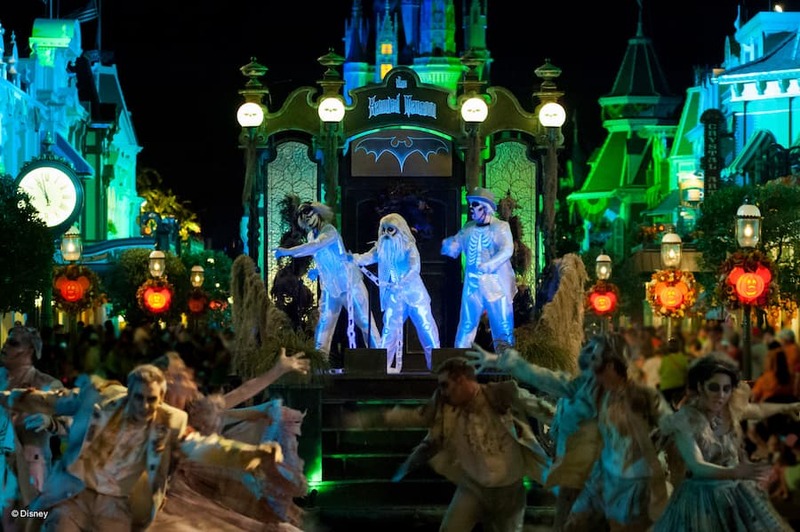 Then Mickey’s Not-So-Scary Halloween Party at Magic Kingdom Park is an absolute must-do event. 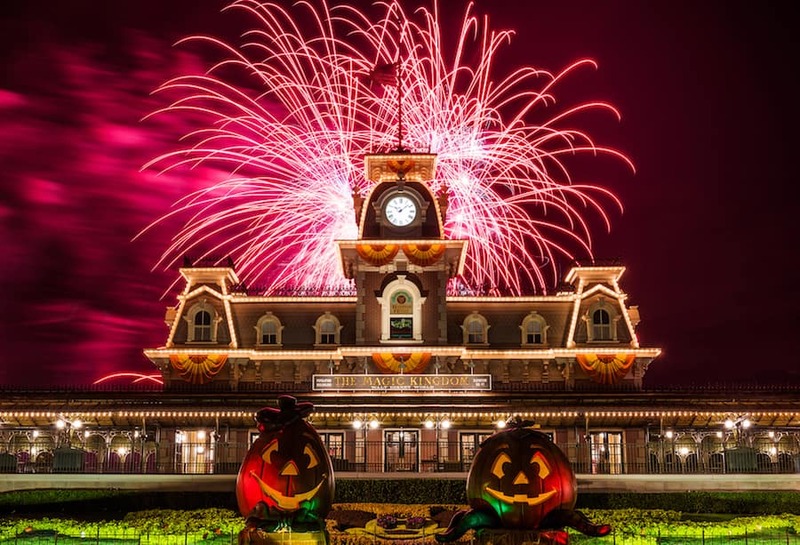 This in-park party celebrates Halloween with spooky decor, Disney characters in Halloween costumes, complimentary trick-or-treating, and entertainment you have to see to believe! 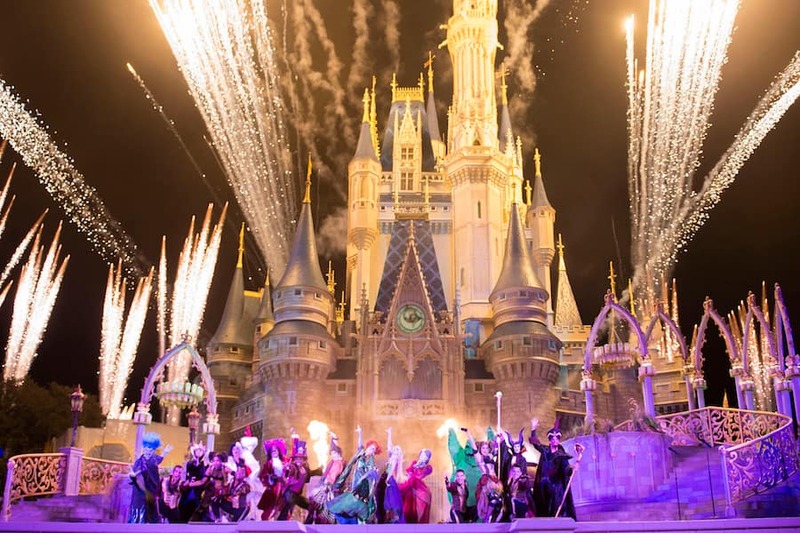 Mickey’s Not-So-Scary Halloween Party, which requires a special ticket to attend, will be held on the following nights: August 28 and 31; September 3, 7, 9, 11, 14, 16, 18, 21, 23, 25, 28 and 30; and October 2, 4, 5, 8, 9, 11, 12, 14, 16, 18, 19, 21, 23, 25, 26, 28, 30 and 31. Party fun takes place from 7 p.m.-midnight, although party ticket holders may enter the park as early as 4 p.m. to enjoy regular park offerings. 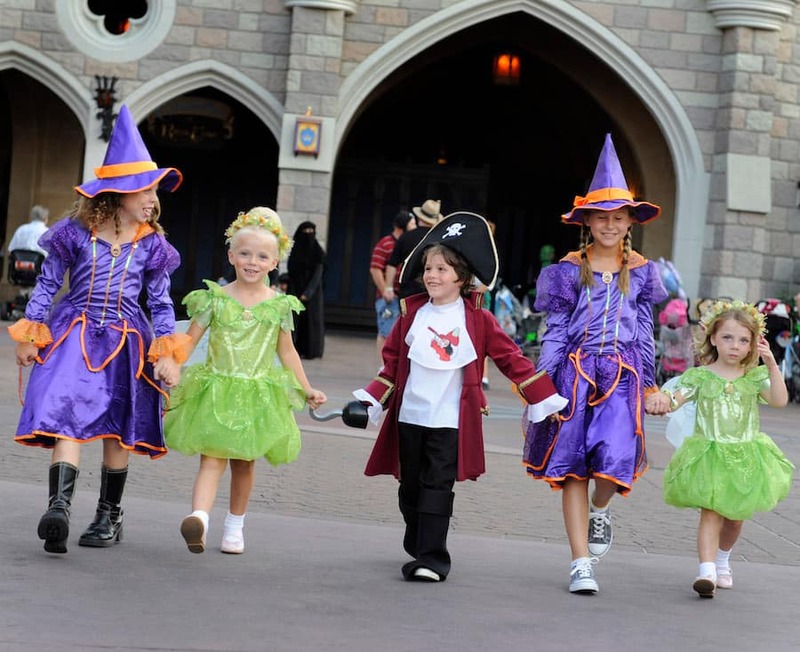 Guests of all ages are welcome to dress in costume on party nights (make sure your costume fits within the park guidelines here!). On your way in, be sure to grab a treat bag for trick-or-treating and party event map, which shows you all the locations of trick-or-treat stations, special entertainment and more. Sometime during the night, head to the Main Street Fire Station and pick up an event-exclusive Sorcerers of the Magic Kingdom spell card. This year’s design features Orange Bird (full story here). 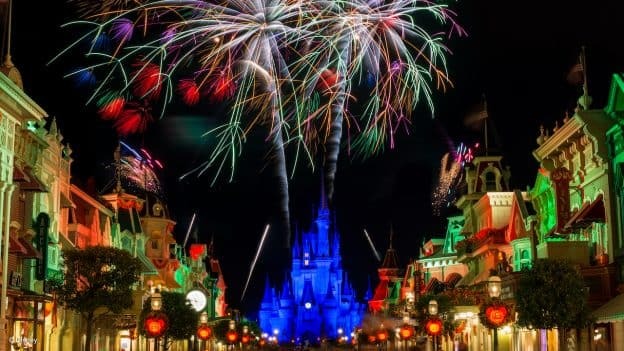 Don’t miss the “Boo To You” parade, which steps off twice on party nights. The Headless Horseman leads off the hair-raising procession, which includes classic Disney characters (in not-so-scary Halloween costumes), an entire portion devoted to the Haunted Mansion, a celebration of treats and more. 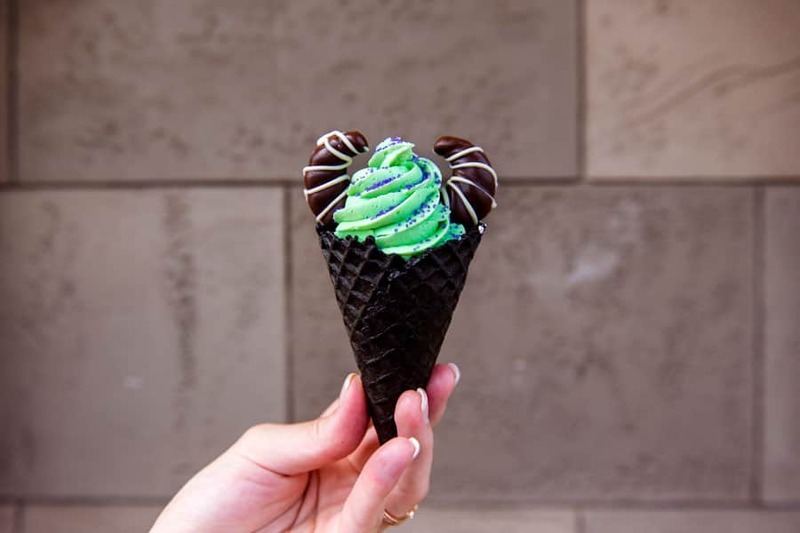 Guests with a sweet tooth can take treats to the next level by perusing the tasty selection of limited-time goodies created specifically for the event. See the full listing here.